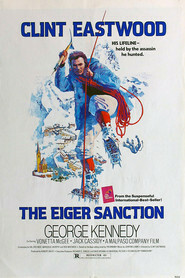 EASTWOOD is the man . . Eiger is the location . . and the sanction - is a licence to kill! 6 War, Inc. Movies Like War, Inc.